In today's modern world, we seem to have a password set to each and everything. Weather it may be a smartphone or a social media account or net banking, you have a password for each and everything. And while attempting to manage all these passwords, you tend to forget some. And if you forgot iPad password, then worry not. We have a handful of solutions that can come handy. Let us see if these solutions are able to help you if you forgot iPad password during setup. Even though all modern Apple devices can be unlocked with TouchID and FaceID, a passcode is essential if the above two fail to operate. You can always reset the passcode if you forgot iPad passcode. This is very easy. All you need to do is follow the given steps below. 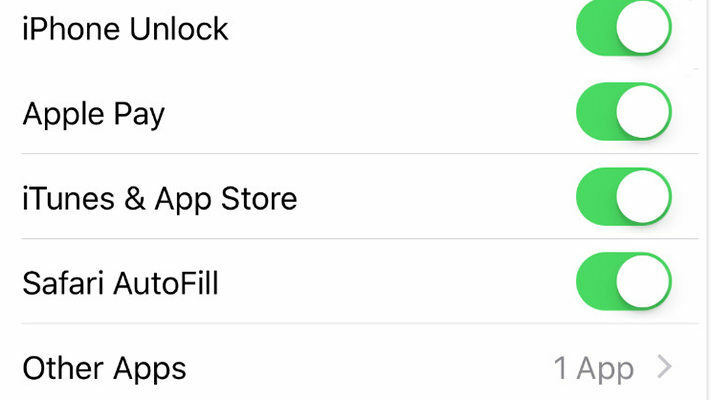 Step 1: Begin by heading to the Setting app of your device. You will need to go to the TouchID & Passcode option. You will need to enter your old passcode to enter in this menu. Step 2: Once you click the TouchID & Passcode option, search for the Change Passcode option. Step 3: Your device will ask you to enter a new 6-digit passcode. Enter the new passcode and click OK. Your device will now open with new passcode. If you are one of the users complaining "I forgot my iPad password," then this method can be a boon to you. This method will help you know how to unlock disabled iPad using iTunes. The only drawback of this method is you will need to erase your iPad, which means loss of data. If you are ready to take risk, then here are the steps that you need to follow to recover iPad password from iTunes. Step 1: Connect your iPad to the computer. Now run iTunes. When the iPad is connected to computer, try to force restart it. Step 2: Press and hold the Power button and Home button at the same time. Let go off both the buttons as soon as the recovery mode is visible on the screen. Step 3: Select the Restore options on your computer. Wait till the process is done. You can now set up a new passcode for you iPad. If you are locked out of iPad, then there is one more method that can help you. This method needs the employment of Apple iCloud. Hence it is necessary that you know the Apple ID and password that you have used to sign in on your iPad. This will assist you to know how to reset iPad password. But similar to above method, you will lose all your data. Follow the steps given below. Step 1: In your web browser, visit iCloud.com. This website can be accessed by any computer regardless of the OS your device is operating on. Step 2: Now, you will need to sign in using your Apple ID as well as password. Click on All Devices menu present on top side of the screen. Step 3: Select your iPad from the list of devices and click on Erase option. 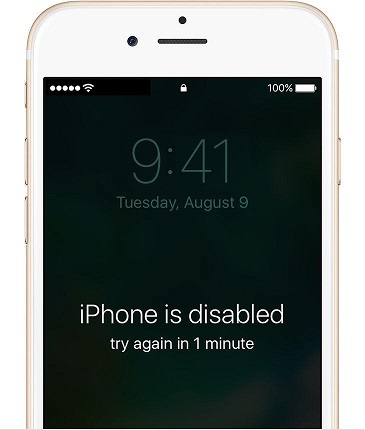 Your device will begin to reset and will allow you to enter a new passcode. If you wish to reset iPad password, then there is only one reliable solution. This can be achieved using Tenorshare 4uKey. The tool is helps solve all the issues related to iPad and is very easy to use. Follow the given below steps to solve your problem. Step 1: You will need to download the software on your computer. Now connect your iPad to the computer using a USB cable. Run the tool on your system. Step 2: Once the software identifies your device, select Start to begin the process of resetting iPad. Step 3: Next, you will need to download the latest iOS Firmware. Select Start so as to begin the resetting process. Step 4: Wait till the process ends. After the process ends, the iOS version on your iPad will also be updated to the latest one. Long story short, we just had a look at the top solutions that can help you if you forgot iPad password and cannot connect to iTunes. You saw that you can reset the passcode of an iPad on your own by going to the Settings. You can also reset the passcode by using iTunes. In addition, your iPhone passcode can also be reset using Find My iPhone. But the most reliable solution is to using Tenorshare 4uKey. On the other hand, do not forget to write us down your feedback. This can be done by commenting below.